Mandarin Orchard Singapore and Grand Hyatt Singapore unveiled additional rooms while other large hotels underwent major make-overs. Singapore’s 25 largest hotels maintained their rankings in 2014 with no changes in their respective number of rooms, except for Mandarin Orchard Singapore and Grand Hyatt Singapore. Data obtained from CBRE show that Mandarin Orchard Singapore remained in third place with the number of rooms rising to 1077 from 1051 in 2012. The hotel’s manager Danny Wong revealed that there are on-going asset enhancement initiatives. At the end of 2013, it added 26 guestrooms and refurbished 32 guestrooms. This year, the hotel will renovate 398 guest rooms in phases. 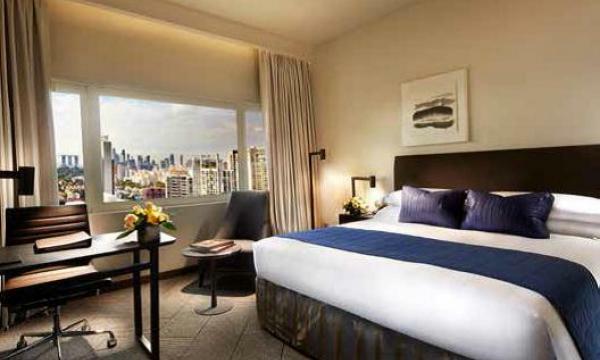 Grand Hyatt Singapore is still in ninth place with 677 rooms, 15 of which are new. Grand Hyatt Singapore marketing communications manager Indrani Bit shared that the hotel completed remodelling works in its Terrace Wing in Q3 of 2013 and event space on Level 2. Remodelling works for Level 3 are expected to be completed in 2014. Since opening in 2010, Singapore’s largest hotel Marina Bay Sands with 2561 rooms has experienced a high demand across all aspects of its property. Ian Wilson, SVP of Hotel Operations, says that Marina Bay Sands received 40.3 million visitors, a 5% increase from 2012. “We concluded a recordbreaking 2013 with over 70 trade shows held at the Sands Expo & Convention Centre, in comparison with 51 shows in 2012,” says Wilson, adding that the hotel also saw a record high of 99.8% hotel occupancy rate for 3Q2013, and later closed the full year at 98.7%. Wilson says that more luxury brands are expanding their presence at The Shoppes at Marina Bay Sands. These brands include Bulgari, Cartier, Dior, and Miu Miu Versace. To keep up with the competition, other large hotels also underwent major renovations. Fairmont Singapore, ranked seventh, embarked on a comprehensive improvement project which started in August 2013 and is scheduled for completion in May 2014. The improvement focused on specific upgrades to all of the hotel’s 371 North Tower guestrooms, the lobby, and the debut of a chic bar, Anti:dote which opened in late 2013. According to Orchard Hotel general manager Riaz Mahmood, the hotel’s pillarless Orchard Grand Ballroom was given a grand makeover, with new carpeting, wall décor and audio systems in 2013. Mahmood also says that the hotel just opened its refurbished Fitness Studio and newly renovated Swimming Pool with jacuzzi and rainshower. Orchard Hotel Singapore landed at 10th place. Twelfth placer Ritz-Carlton, Millenia Singapore unveiled its newly-renovated Club Lounge in September 2013. Designed by Burega Farnell, the lounge features luxurious details such as custom-tailored furniture and hand-woven carpets complementing Indonesian teak wood flooring and Italian marble. 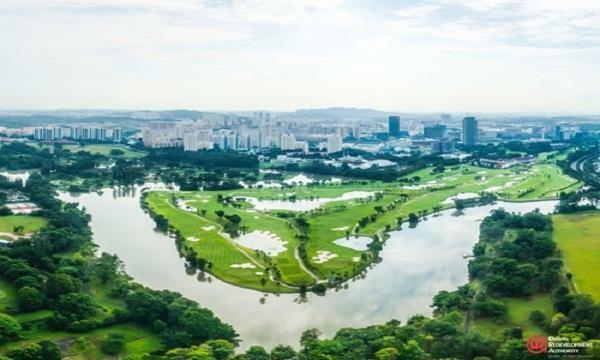 Following productivity improvement with the implementation of PMS Integration– integrating of Opera and online bookings, Singapore’s 24th largest hotel Riverview Hotel will start renovations of all guest rooms and kitchens in 2014. According to Michelle Tham, PR & advertising manager of the hotel, all the six guest lifts and three service lifts will also be completely overhauled.